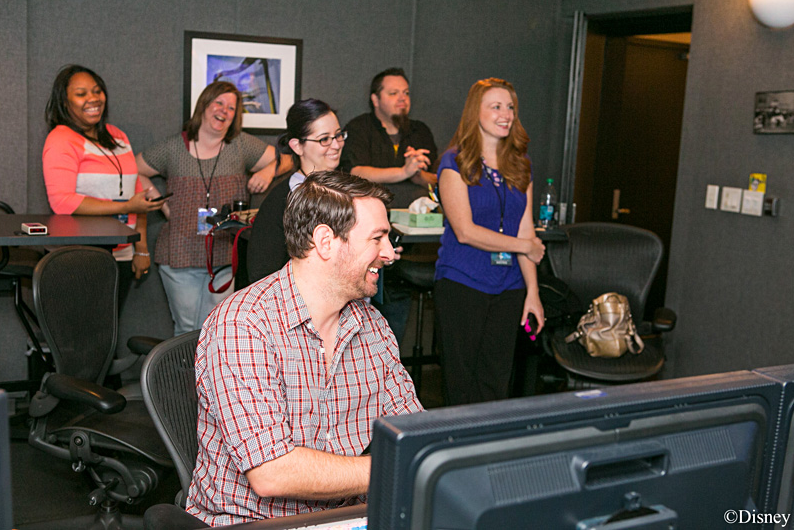 On my wondrous journey into learning all about the making of Frozen at the Disney Animation Studios, myself and my fellow bloggers had the opportunity to record our voices as a character from the movie Frozen! We were all helped by Gabe Guy, Original Dialogue Mixer, to become a Disney character. What was it like to become a cartoon character… It was amazing! To become the character you love was a fun experience. Even if it was only a few moments, I was Olaf! 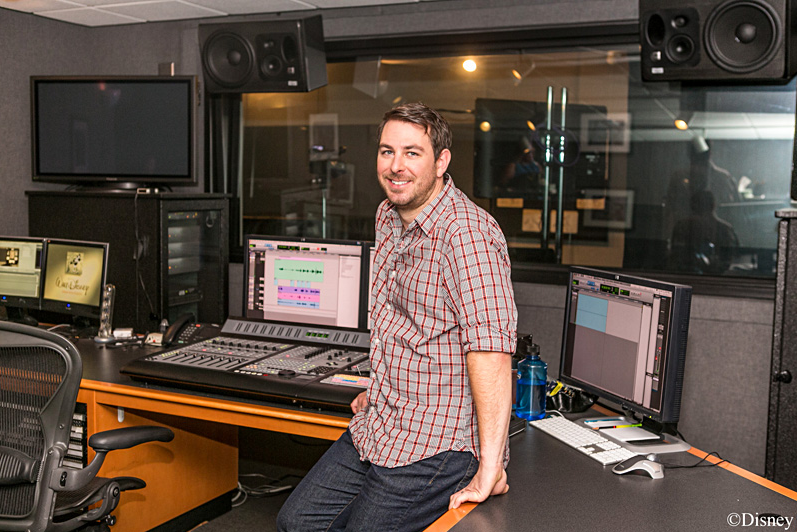 First step in voice recording, you going to the sound proof voice recording room. This is when the butterfly’s started for me at least. 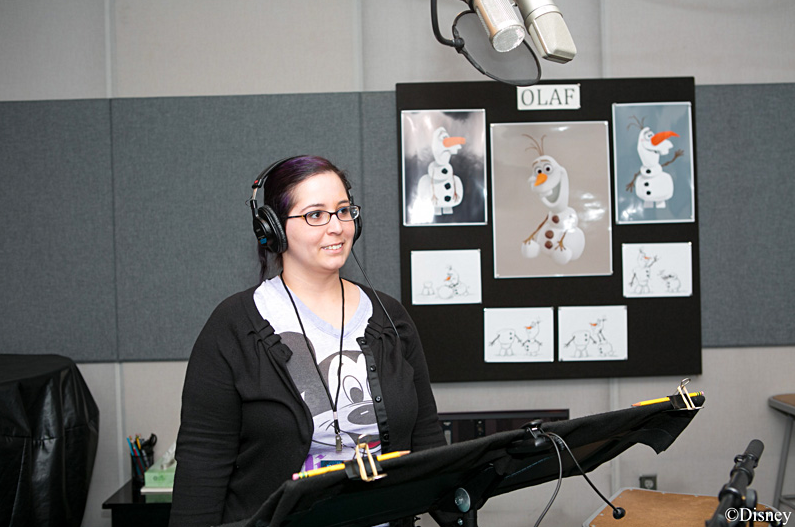 I was really going to voice a cartoon character… We were given the choice of voicing when you first meet Olaf, or singing as Olaf…. Should I try to do an Olaf impression? Or should I make up my version of Olaf? Should I sing? What to do? Well I went with my own voice, in the scene where you first meet Olaf. I know not as fun but I guess I chickened out. When it comes time for you to start the voice recording, all you have to do is follow the screen, this will have a bouncing ball of sorts to show you what to read, just follow along. Sounds easy right? Well I thought it was going to be a breeze! But it is more difficult that it seems, especially when you have only one shot. That is what we had, but of course the stars get more than one try according to Gabe Guy, Original Dialogue Mixer it can take up to 6 tries or more to get the phrase right. I did well on the “My name is Olaf, and I like warm hugs…” but it seemed like I went downhill from there. I got a bit tongue tied, and messed up the line. It is harder than it looks, I have a new respect for voice actors they have to be “on” and do it right, or they will be there all day. The actors have to read the lines in certain ways to get the voice just right, and the feeling of the scene right. For the most part, the actors do not see each other, so when Anna is talking to Olaf, Kristen Bell (Anna) was just chatting with herself, and Josh Gad (Olaf) was recorded at a different time, then the voice editors make it work, and seem so seamless. This event was a dream come true for me, as a little girl I would pretend to voice characters from my favorite Disney films. I would turn down the TV and I would voice the character, and for me that was me on the screen. Fun childhood memories, that I cherish… But I was lucky to be able to voice a Disney character for real, in the actual studio where the actors from Frozen recorded their voices, this was an amazing experience, and I have the video to prove it. Of course my daughter thinks I am just about the coolest mom ever after this, well what can I say, I have to agree with her. 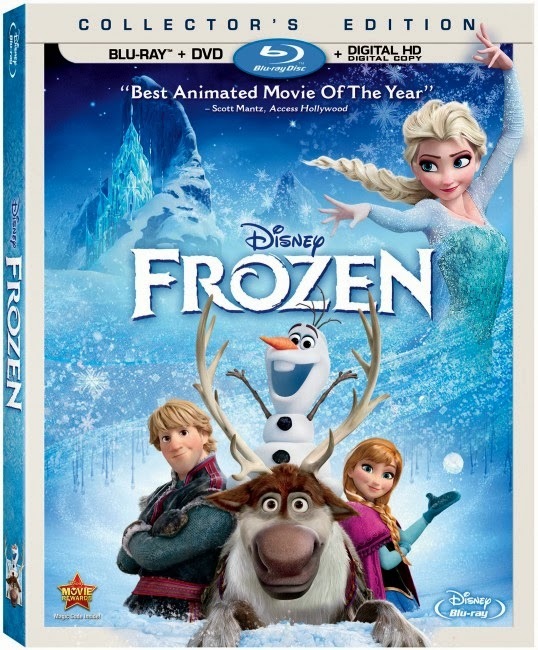 You can purchase Frozen on BluRay on 3/18/14 in stores, but you can pre-purchase on Amazon today! If you could voice a cartoon character who would it be? Wow, talk about a once in a lifetime experience! That looks like so much fun! If I could voice any character, it would be Ariel from The Little Mermaid! I want to be able to sing like that! LOL! What a thrilling experience!!! I am not sure which cartoon character I would want to voice. Pretty sure I sound like one most of the time anyway. LOL So cool that you got to do this!! That must have been so much fun! I can't wait to see this. Super! What a great experience for you. Anything to do with Disney is wonderful, I would love an experience like this too!. WOW! What a wonderful experience for you. Really cool. This is so neat! If I could voice a cartoon character, it would probably be Belle from Beauty and Beast. That had to be such a fun experience! Very neat. That's so neat that you got to do this! I really like the movie Tangled. So I'd probably pick a voice from it. Wow what a great expierencee. It's so nice to see thsi behind the scenes look! What a great review! How fun for you to get to do this! We really love Frozen in our house. We are counting down the days until we can buy the movie! What a fun experience! If I could be the voice of any cartoon character, I would be Winnie the Pooh. You are brave to try at all! What a fun experience to learn about and participate in. Amazing experience! Very cool. Love, love, love Frozen! What a fun experience, cannot wait for this movie to come on DVD! Well isnt this a fun experience to do! 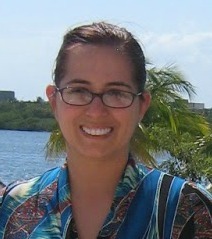 I would love to be a cartoon character voice! How much fun!! My favorite Disney character is Stitch from Lilo and Stitch. What a dream come true. I would totally love to do this. I got to be Piglet 2 years ago. I was SO NERVOUS!! Am I missing where your sound clip is? I would love to hear! This really was a really need experience. I was so nervous but am glad I got the chance.